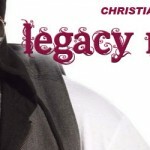 Artist LEGACY MUSIK will be here at Faith Christian Fellowship on…. 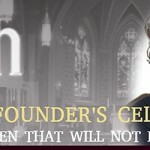 YOU DON’T WANT TO MISS THIS!!!! 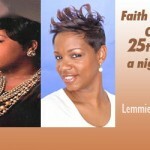 Faith Christian Fellowship will be celebrating 25 years with a banquet at Roma Lodge!